If you use a dual SIM phone, you can use both the SIM cards to make calls and send texts. You can also set up dual WhatsApp accounts as well on the same phone so that you can send WhatsApp messages from both the numbers. If you do not know how to install two WhatsApp accounts on your phone, here is how you can do this. There are a few different ways to run dual apps on any phone. Some phone-makers such as Xiaomi, Vivo, and Oppo are already offering this as a built-in feature. But for other phones, you will have to install third-party apps to run two WhatsApp accounts on one Android phone. First of all, in order to run two WhatsApp accounts on one phone, you need to have a dual-SIM phone. WhatsApp uses the phone number for your identity and detects it via an SMS or call, so you need a phone with two SIM cards. There are a few popular third-party apps that allow you to run dual apps. Here we are using an app called Parallel Space. 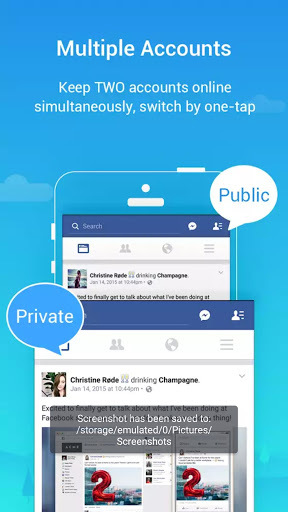 As suggested by the name, the app creates a parallel “space” where you can install dual apps or clone different apps. First, install Parallel Space app from Google Play Store. Now when you start the app, it will take you to a Clone Apps page. Here, select the apps you want to clone, and tap the Add to Parallel Space button. Next, the app will run a virtual install on your phone and it will create a separate app with Parallel space name. Now, you can continue to set up second WhatsApp. 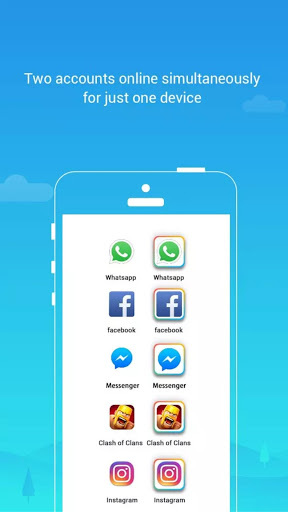 Apart from WhatsApp, you can also use other apps’ clone by accessing them through the Parallel Space app. 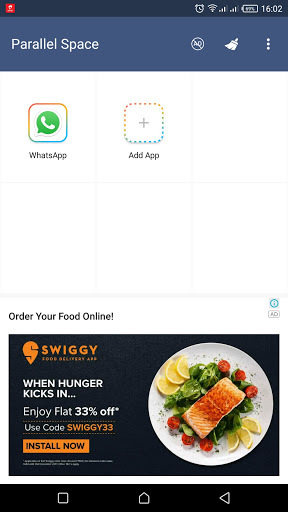 The app is free but it includes ads, although ads can be removed with a subscription available at Rs. 30 per month, and Rs. 150 for lifetime use. As mentioned earlier, some manufacturers also offer a feature to create clones of apps. 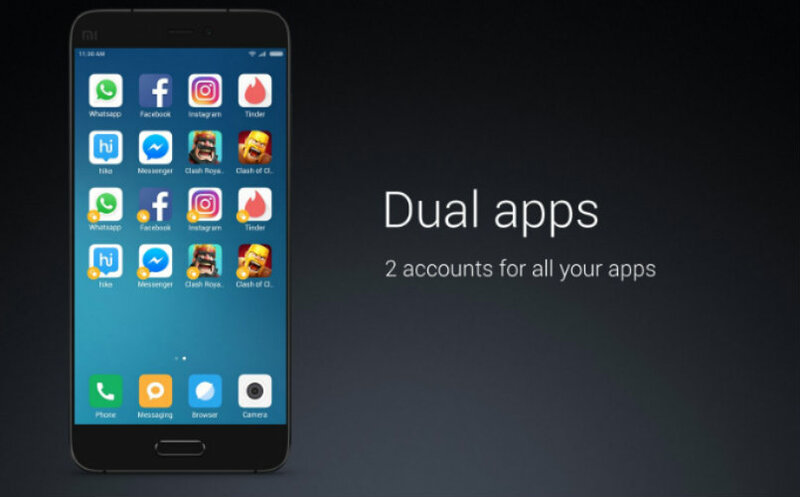 Honor in its EMUI skin, uses App Twin feature, Xiaomi calls this Dual Apps feature, Vivo calls it App Clone and Oppo calls it Clone App. If you have a phone from any of these companies then you can simply create dual apps. The process for running two apps on Xiaomi, Honor and Oppo phones is very similar. For this, go to Settings first and tap on Dual Apps. On Honor phones, it is called App Twin, and on Oppo, it’s Clone App. You will then see a list of apps that can work with the feature with toggles on the side. Turn on the toggle to run any app as dual apps. If you are using a Vivo phone, the process of cloning an app is slightly different. First of all, go to Settings and scroll down to find App Clone feature and tap it. Now, toggle the switch to enable the Clone button. Now, long pressing the WhatsApp in App Cone you will see a small ‘+’ symbol in front of WhatsApp. 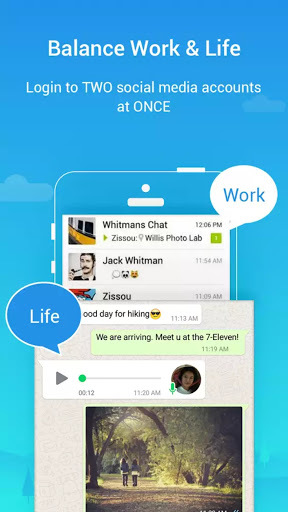 Tap the + icon to clone WhatsApp on your phone. When you have two copies of WhatsApp on your phone, you can set up your second WhatsApp account just like the regular WhatsApp. Open WhatsApp, tap on Agree and Continue and verify your second phone number. Once you’ve verified your number, tap Next, then confirm the number by tapping on OK, and you’re good to go.